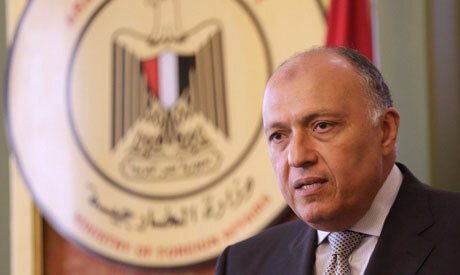 Egyptian Foreign Minister Sameh Shoukry is flying to the Saudi capital of Riyadh on Tuesday for a gathering of Arab and African ministers from countries bordering the Red Sea, Egypt's foreign ministry said in a statement on Tuesday. The ministerial gathering aims at bolstering cooperation between countries along the Red Sea, a major shipping route between the East and the West. The meeting will build on the outcomes of a similar high-profile gathering Egypt hosted at the same time last year to promote political, economic and cultural cooperation between these countries, the ministry added.